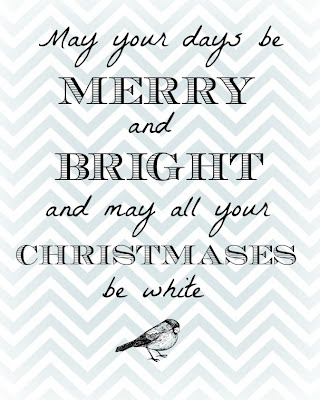 I've always admired the various holiday printables that I see floating around Pinterest. 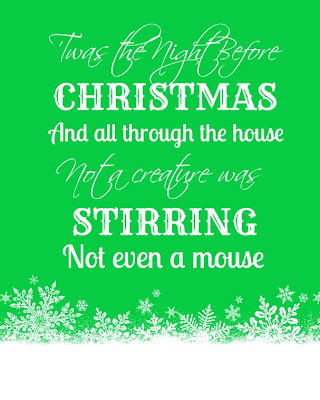 I printed out an adorable one for my Thanksgiving decor and even have one up on my mantel for Christmas right now! Over the weekend I had a bit of free time and decided to try my hand at making my own. And, they came out rather nicely, if I do say so myself. 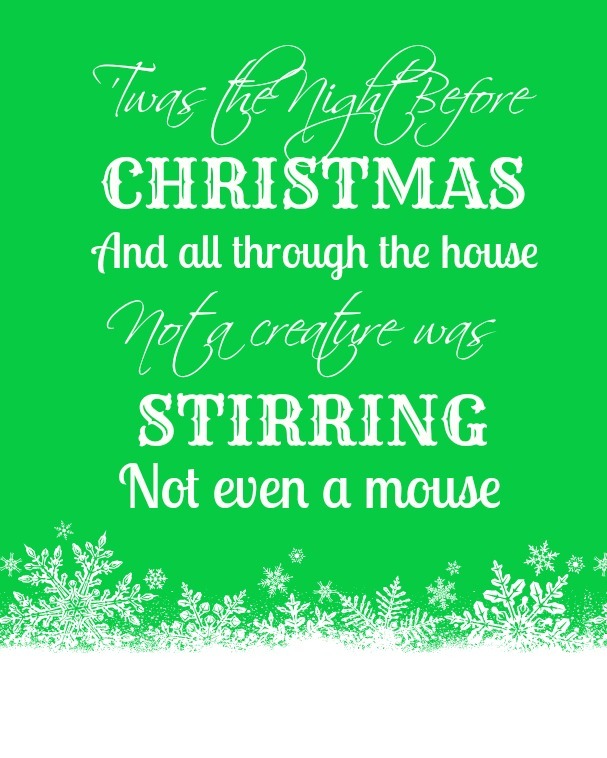 Here it is... my very own Christmas printable! Are you impressed or what? Actually, I made one more! 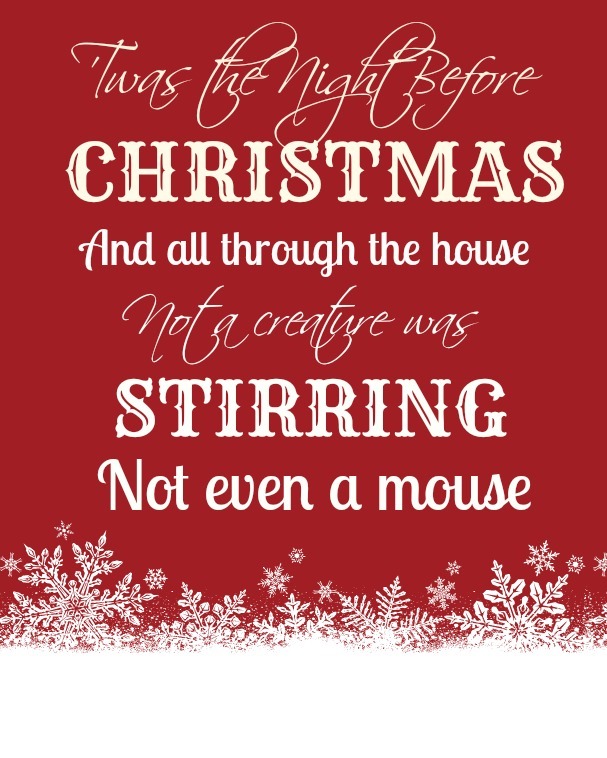 It's not a "Night before Christmas" printable, but it came out nicely. I actually think it's my favorite. I'm a sucker for chevron. 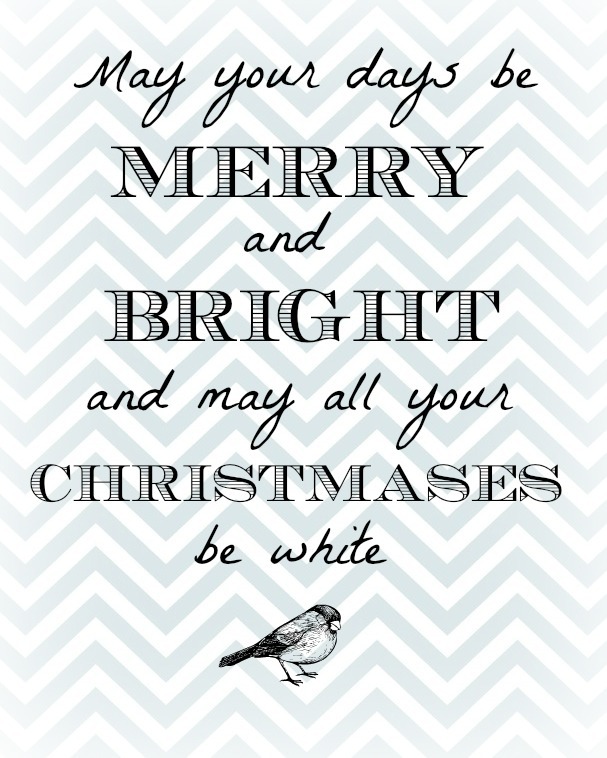 And birds. I love birds. 1. Click on the printable you'd like to display. 2. A new screen will pop up. Right click on the picture and click save as. These printables are off the hook! ;) So cute! Yes, I am impressed! I keep saying I am going to learn how to do that using Photoshop Elements but haven't gotten up the courage (or time) yet! Yes I am impressed! 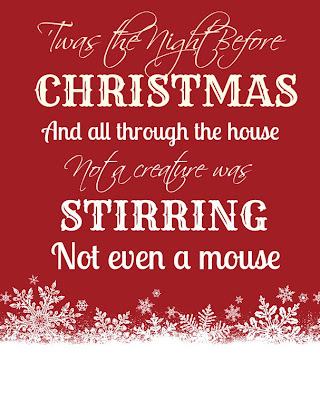 I keep saying I am going to learn how to make a printable using my Photoshop Elements program but have not gotten up the courage or had the time to do it yet!